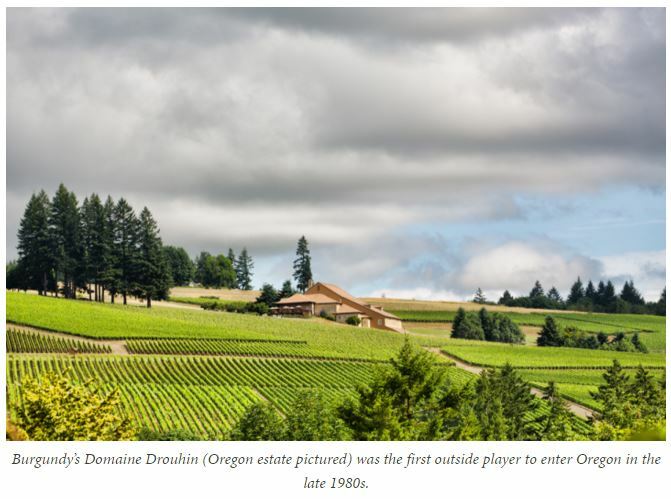 Others are catching on to what Domaine Drouhin, Roco, Anna Amie & Argyle has known for years! – “Chris Cullina, director of sales and marketing for Dundee-based Argyle Winery, agrees. “Pinot Noir is the reason we’re all here and the reason that continued investment is worthwhile.” Read more here.